Just yesterday, Qualcomm unveiled the Snapdragon X24 LTE modem, which is capable of a theoretical 2Gbps downlink speed. It was also the first LTE modem to be manufactured on the 7nm FinFET architecture. That would provide a little bit of insight that the company is also prepping to make a Snapdragon 855 announcement later this year. Unfortunately, it was not confirmed what lithography the SoC would be taking advantage of. With the Snapdragon 845 being made on the second-generation 10nm FinFET process, there were rumors of the 7nm FinFET node being used for the Snapdragon 855. Now, according to the company’s contractors and a leakster, we might very well be seeing the world’s first SoC made on the advanced 7nm node. Roland Quandt is known for pushing out interesting information related to technology and his latest tweet is concerned with the manufacturing process of the Snapdragon 855. According to Qualcomm’s contractors, the SoC is indeed going to be manufactured on the next-generation process, meaning that it will be able to exhibit better performance and efficiency in unison. Earlier, it was reported that companies like Qualcomm would sticking to the 10nm FinFET architecture for the Snapdragon 845 since it would have been too costly to make a switch to the 7nm architecture right now. 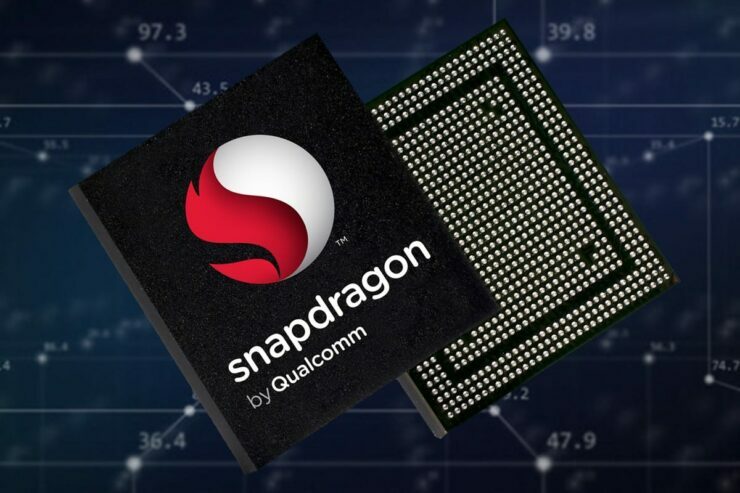 The Snapdragon 845 is still expected to be a powerhouse over its predecessor, but the Snapdragon 855 is expected to be a game-changer in the chipset industry. Similar to last year, we could be seeing the manufacturing giant make an announcement during the month of December, along with some nifty features that would give high-end phones the much-needed edge over the competition. Do you think the Snapdragon 855 will be boasting a next-gen architecture? Tell us down in the comments.